Since late 1980s, his prophecy began to take shape. 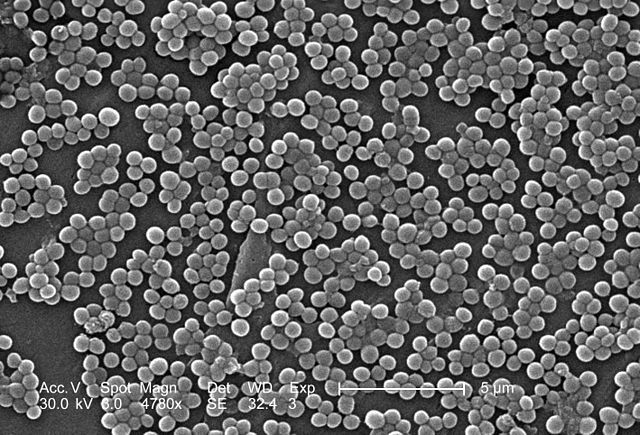 Resistance is developed becausefew bacteria escape initial antibiotic attack due to evolved genetic traits over time as per Darwin's theory of natural selection. The escaped bacteria transfer strands of DNA in their genes containing these traits to vulnerable bacteria which undergo gene mutations and develop ability to fend off antibiotic attacks. While in US and EU, around 50,000 people died from antibiotic resistance in 2013, for India, the numbers are frightening. 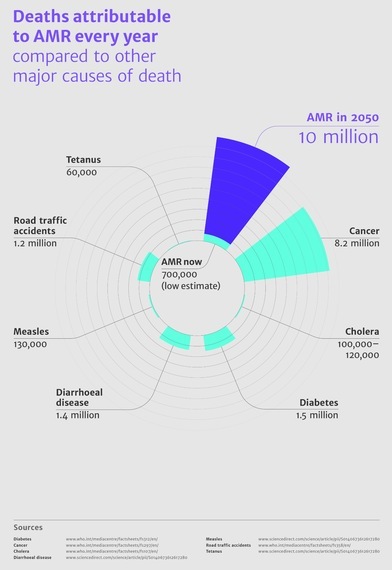 Over 58,000 children died in India in 2013while the AMR review pegged total deaths in India from this menace at two million by 2050 if nothing is done.